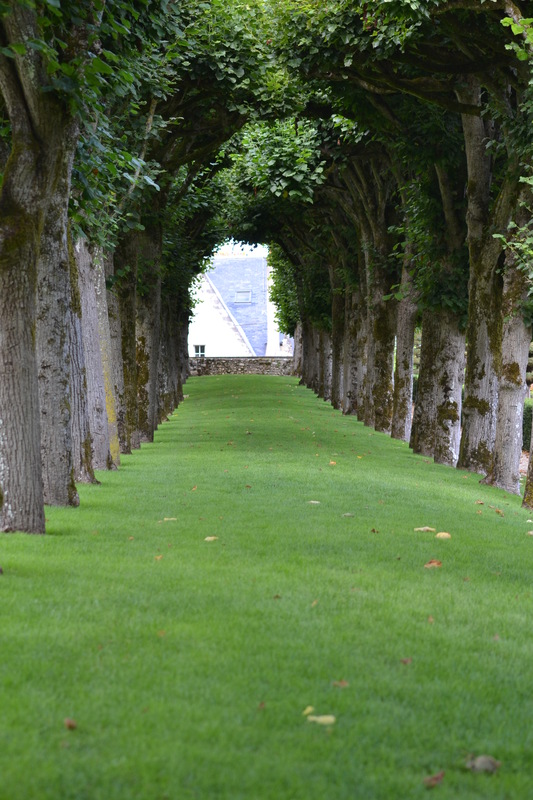 One thing that struck us at Chateau Villandry were the ways in which pathways were lined with trees. The expanses of space were compartmentalized into “rooms” and the walkways often separated these rooms. 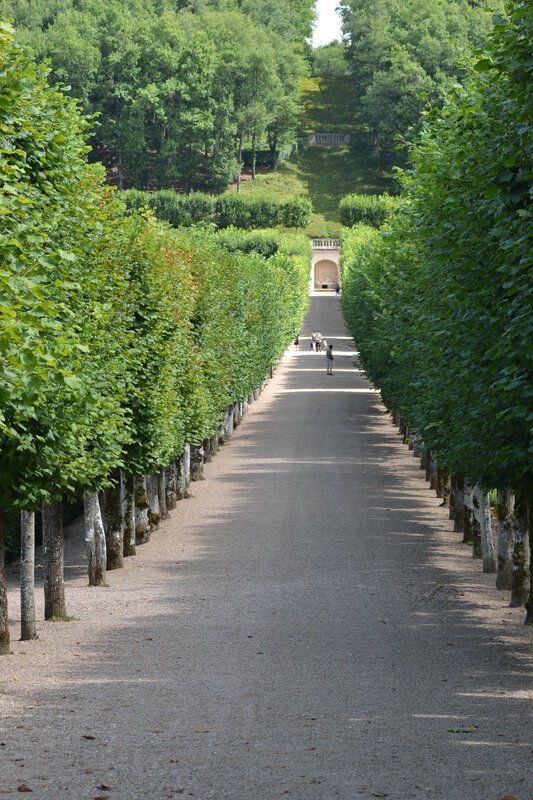 Here’s just two of those pathways. I love gardens that have ‘rooms’ too. Evocative photos, thank you. Yes, we’re fond of that layout as well!